I'm Here. I'm Queer. What the Hell do I read? : Join Me This Weekend at The LA Times Festival Of Books! Join Me This Weekend at The LA Times Festival Of Books! It's a free celebration of books and reading, this April 18 and 19, 2015 at the USC campus near downtown Los Angeles. Jon is the author/illustrator of many books for children, including "It’s Only Stanley," along with a series of popular wordplay books, among them, "Go Hang a Salami! I’m a Lasagna Hog!" His stories — of mysterious painters, hard-luck magicians, guffawing grumps and forgotten astronauts — have been called quirky, absurdist and above all, humorous. His sophisticated wit appeals to children and adults alike. 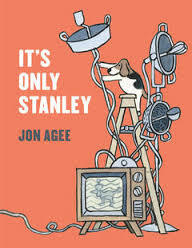 Jon will be talking about (and signing) his latest book, "It's Only Stanley"
Bob is the author-illustrator of several picture books, such as "Unicorn Thinks He's Pretty Great," and the Dinosaur Vs. series. He has also created animations, graphics and logos that have been seen on PBS, Nick Jr. and Noggin. He and his wife run their own graphic design company called Perfectly Nice, and their son Ryan inspired the character Dinosaur. 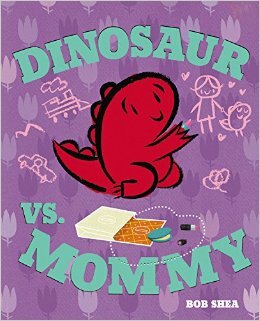 Bob will be talking about (and signing) his latest book, "Dinosaur Vs. Mommy"
Salina is the award-winning author/illustrator of nearly 200 books for children, including "Penguin and Pinecone," "Penguin on Vacation," "Penguin in Love," "Penguin and Pumpkin" and "Found!" She lives in San Diego with her family. 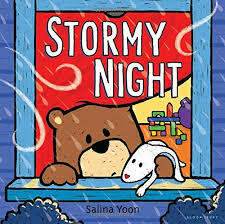 Salina will be talking about (and signing) her latest book, "Stormy Night"
Please note this panel, an "indoor conversation" requires a free ticket, which you can get here. Melissa is the author of many best-selling novels, including the Blue Bloods series and the "The Ring and The Crown." She lives in Los Angeles with her husband and daughter. 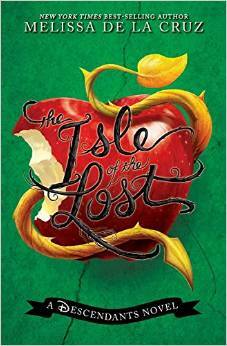 Melissa will be discussing her latest novel, "The Isle of the Lost"
Adam is the New York Times best-selling author and illustrator of "Frankenstein Makes a Sandwich." His other books include "Fat Vampire," "Pssst!" and "Smek for President!" He also illustrated the Brixton Brothers series, "Billy Twitters and his Blue Whale Problem" by Mac Barnett and "Chu's Day" by Neil Gaiman. He lives in Tucson, Arizona. Adam wrote the remarkable "The True Meaning of Smekday, which was made into the movie "Home" which is currently in theaters. 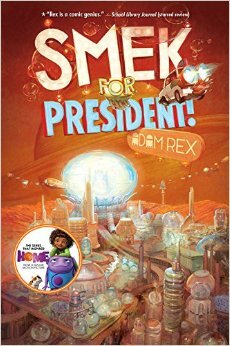 Adam will be discussing (and signing) his latest novel, "Smek For President!" 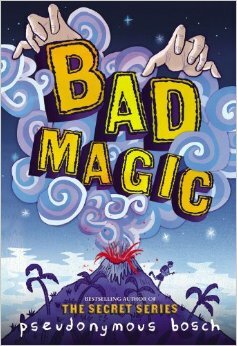 Pseudonymous is the author of the New York Times best-selling Secret Series and "Bad Magic," which School Library Journal praised as "a clever and playful novel ... a delight to read." He loves rich chocolate and fine cheese. His identity is a closely guarded secret. Pseudonymous will be discussing (and signing) his latest novel, "Bad Magic"
There's so much else going on at the festival, with a number of my very talented friends (looking at you, Martha Brockenbrough, Suzanne Young, Aaron Hartzler, Tim Federle, Catherine Linka, Claire Bidwell Smith, Sonya Sones, and Jacqueline Woodson!) who'll be speaking about their books and moderating other panels. Here's the link to the full list of authors and performers, listing the sessions they'll be part of. And here's a link to the schedule.